When Archie Blazevich began his manufacturing career 39 years ago, he programmed machinery with a notepad, calculator, and teletype machine — which was the closest thing he had to the indispensable modern postprocessor. Today, he’s the owner of Blaze Precision, Inc., and has traded his notepad for SURFCAM TRADITIONAL, the CNC software that helps him generate increasingly complex code for increasingly complicated parts. “You’d double check every line you programmed, put it into the machine, and then cross your fingers and hope for the best,” Mr. Blazevich says of the early days of programming. In 1979, Mr. Blazevich relocated to Arizona from Illinois in the hope of finding work as a heavy-equipment operator. A mix-up with the address for a potential job landed him on the doorstep of a machine shop and the rest, as they say, is history. Today, Blaze Precision is a two-man shop in Tempe, Arizona, where Mr. Blazevich handles the lion’s share of the workload and one of his sons works the night shift two or three days each week. Fixtures account for about 30 percent of the company’s jobs, with the remaining 70 percent is comprised primarily of aerospace EDM work. 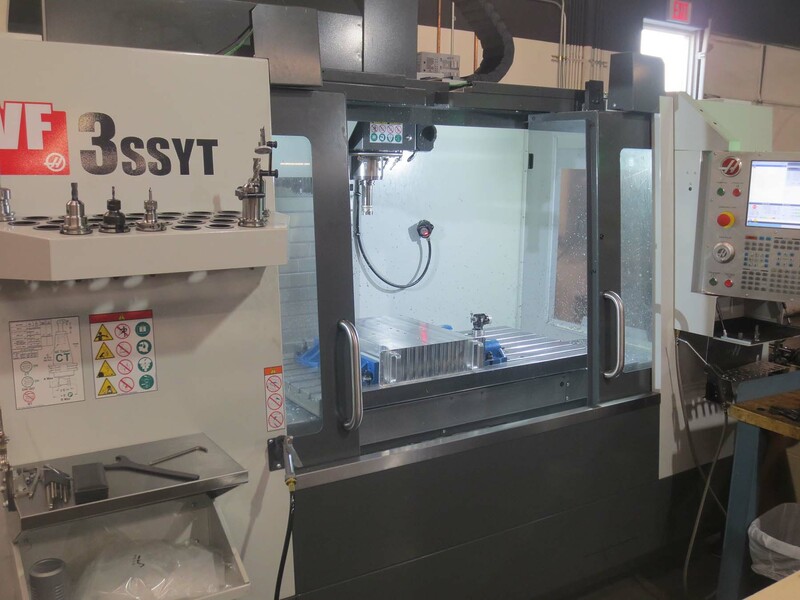 The shop produces parts in a variety of materials for a range of industries and needs, including plastics, automotive, robots, inventor prototyping, and others. Mr. Blazevich often takes on complex jobs that other shops can’t or don’t know how to manufacture, and among his specialties are metrology fixtures for inspection purposes. Mr. Blazevich acquired the SURFCAM TRADITIONAL computer-aided-manufacturing (CAM) solution prior to opening his shop in 2005 because he had used the solution at a previous place of employment and knew that the system could handle all of his needs. 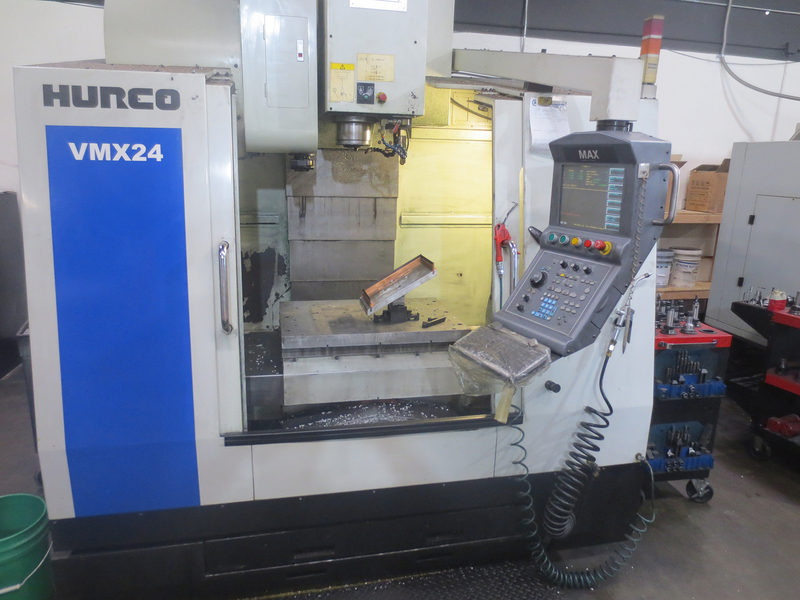 The shop utilizes several pieces of equipment, including three CNC mills programmed by SURFCAM TRADITIONAL. 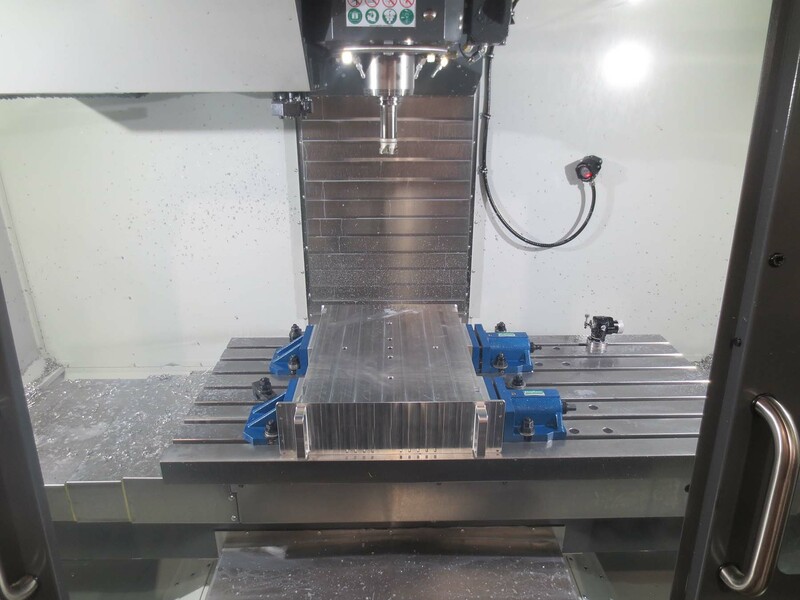 “SURFCAM is pretty powerful on the 3D toolpath, and it’s so versatile that there are so many ways that you can attack every situation,” Mr. Blazevich says. 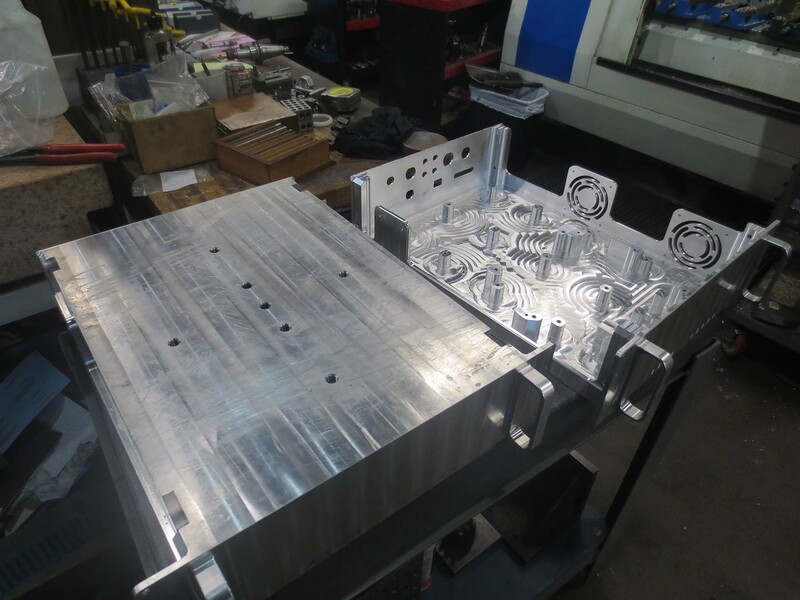 Among specialized SURFCAM TRADITIONAL strategies used at Blaze Precision is Z-roughing, a cycle designed for the rapid removal of large amounts of material, typically followed by additional operations. Z-roughing is performed as a 2-axis (X,Y) pocketing cycle in Z-axis increments, or steps, which efficiently machines material from around a part before finishing takes place. Z-roughing is also be used to remove large amounts of material from inside of a cavity. Using the same type of “step down” movements, Z-finishing works especially well on steep walls, as the cycle uses the Z-axis to follow a constant toolpath around the part profile to create an even, polished finish. When it comes to machining complex surfaces, Blaze Precision benefits from the specialized 3-axis cycles available in SURFCAM TRADITIONAL, including the 3-axis multi-surface cut strategy. The multi-cut strategy is designed for tough-to-machine surfaces and delivers six options for multi-surface cutting patterns: planar, parallel to surface, morph between two surfaces, parallel to curve, morph between two curves, and normal to curve strategies to customize how the geometry will be cut. 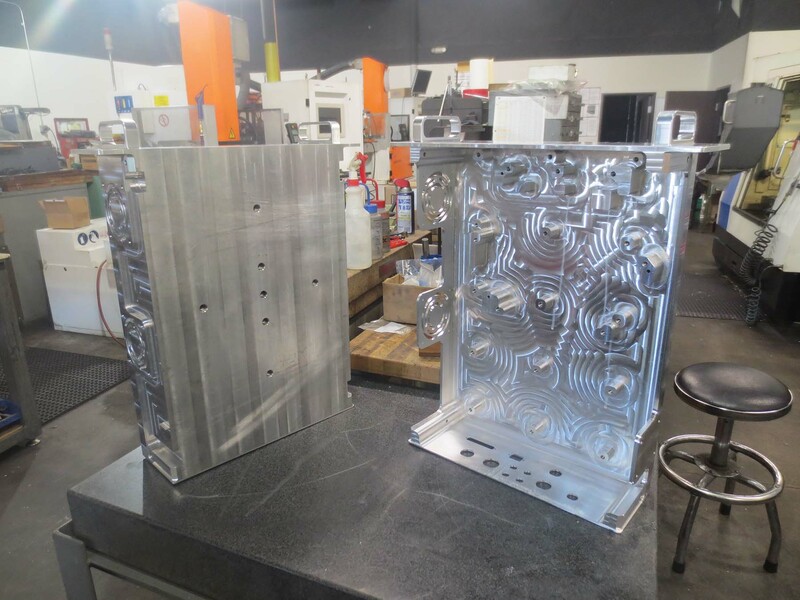 Mr. Blazevich also appreciates SURFCAM TRADITIONAL’s rest machining strategy, which identifies the current state of the stock to remove material left behind after roughing operations. 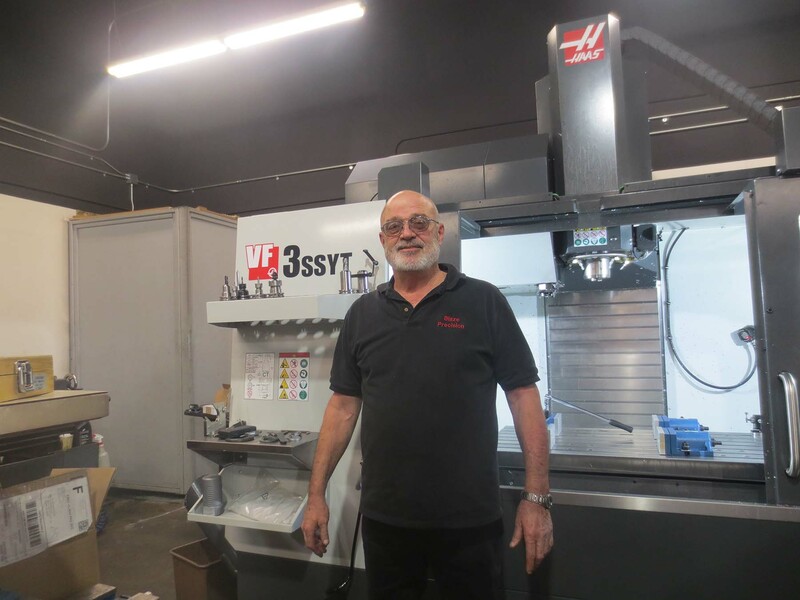 In addition to maximizing the variety of technical tools at his disposal, Mr. Blazevich believes that consistently delivering top-notch customer service, including unparalleled part quality, is what has kept his business thriving for the long haul.